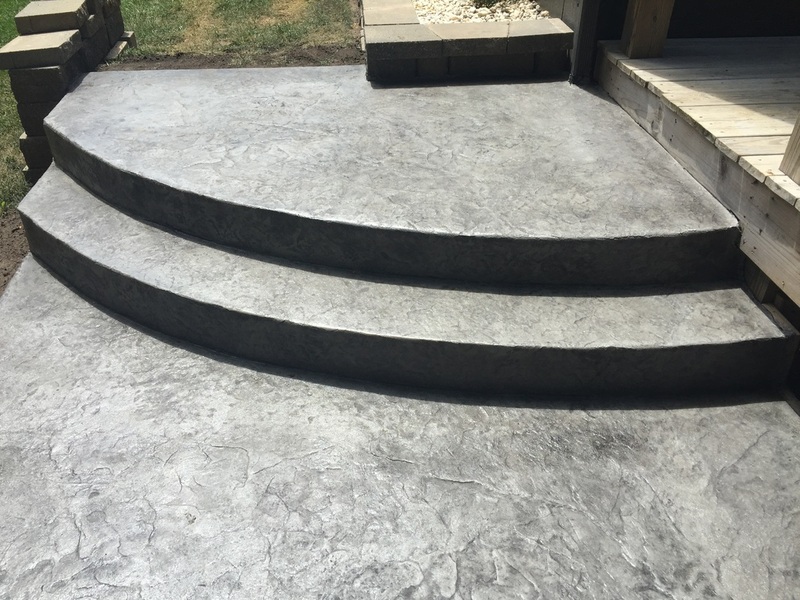 You can choose the depth, width, and shape. 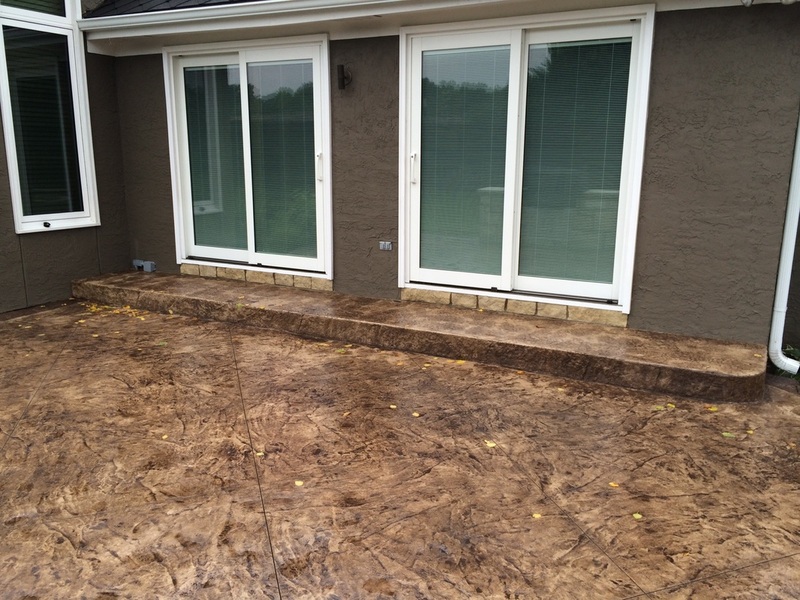 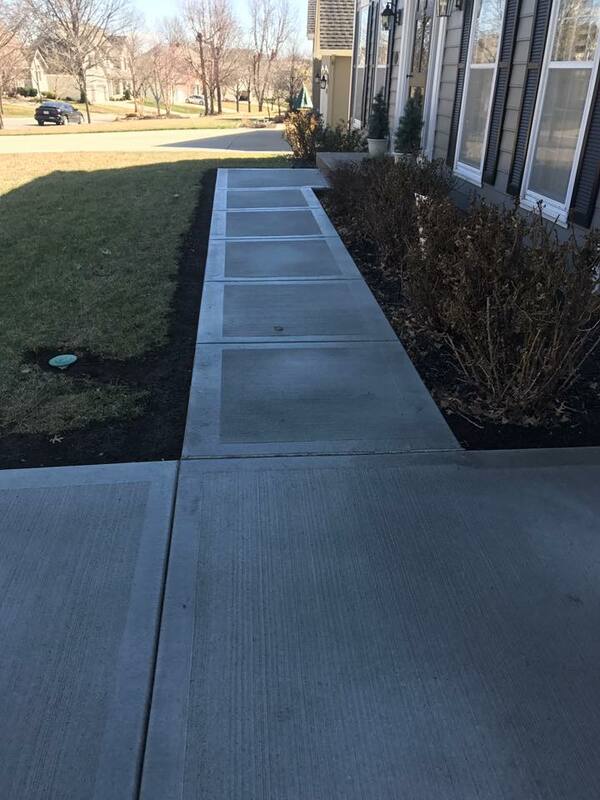 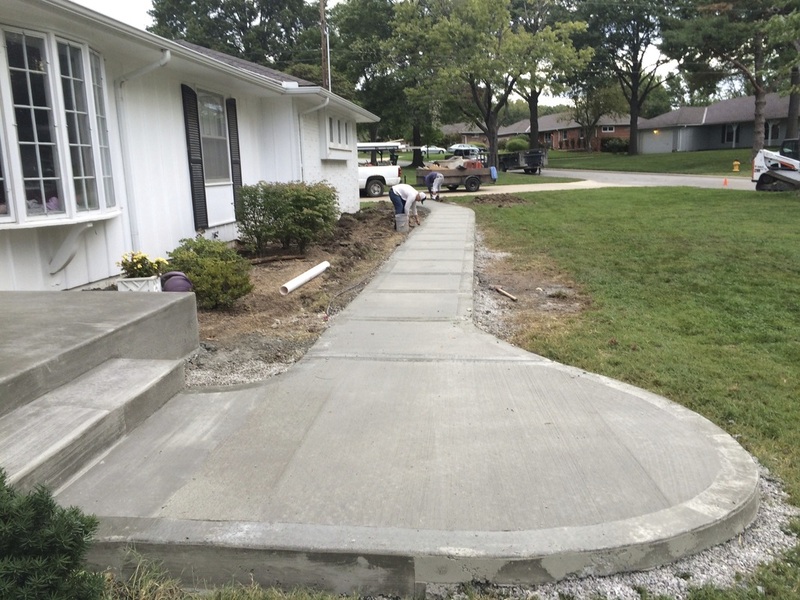 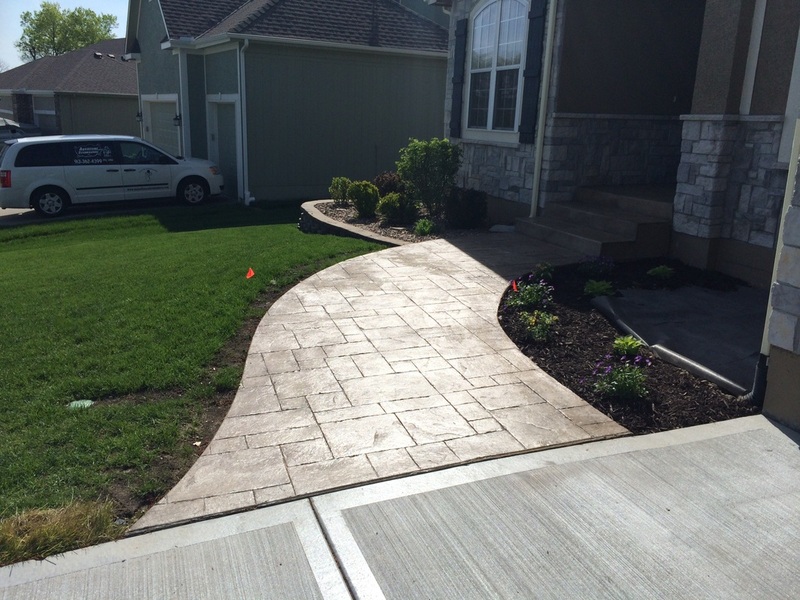 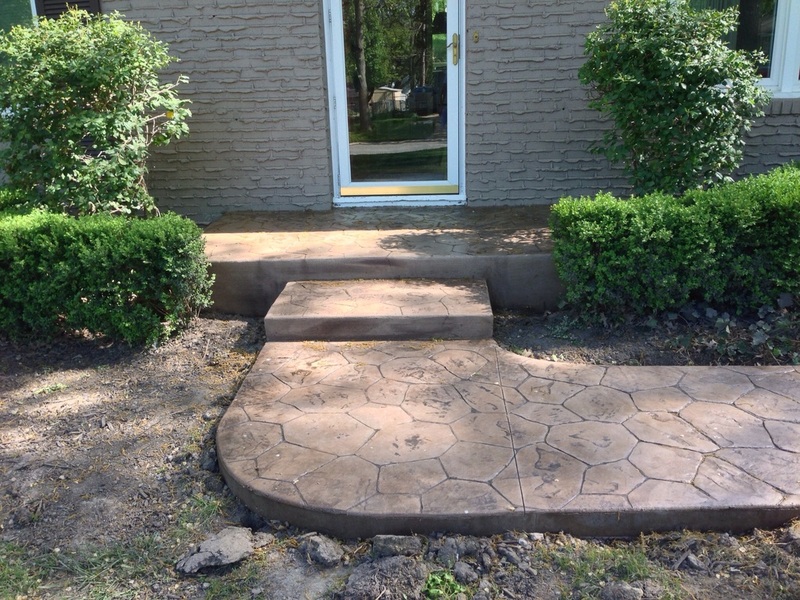 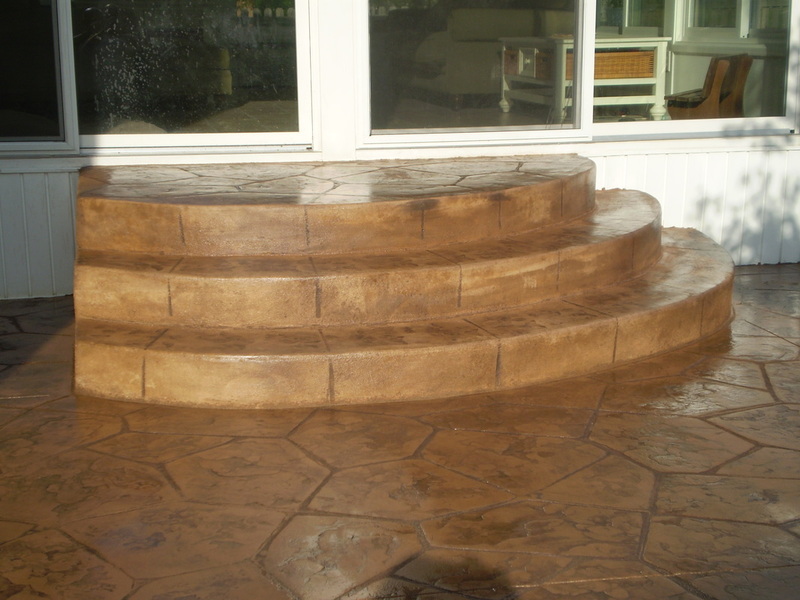 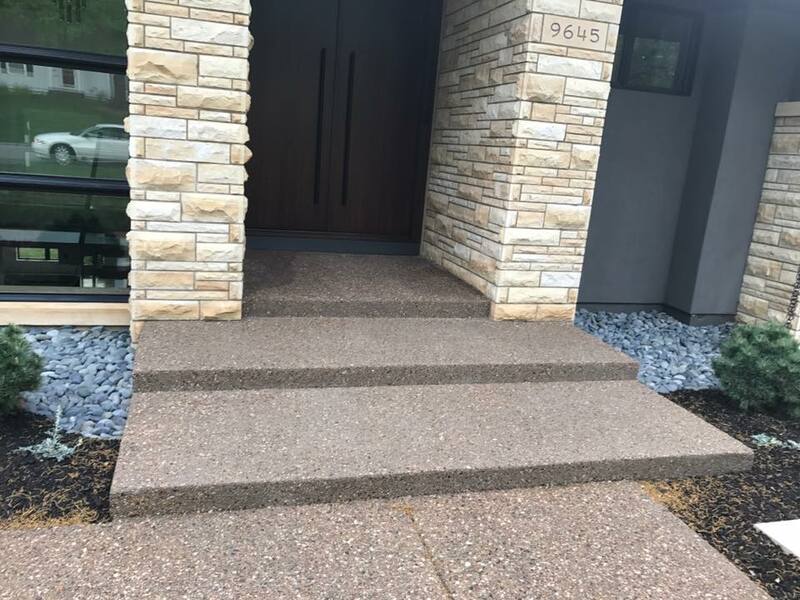 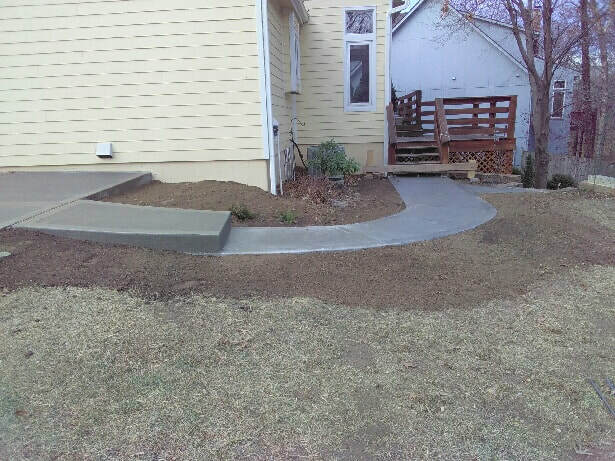 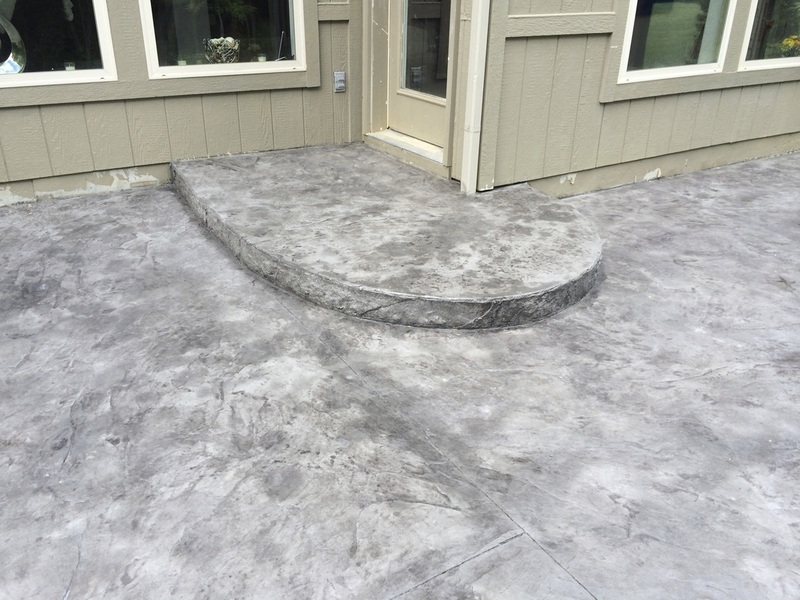 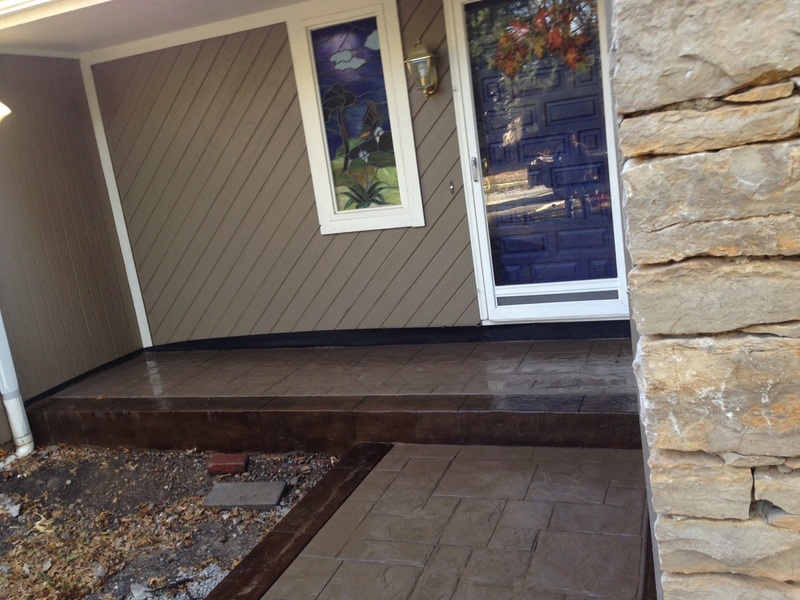 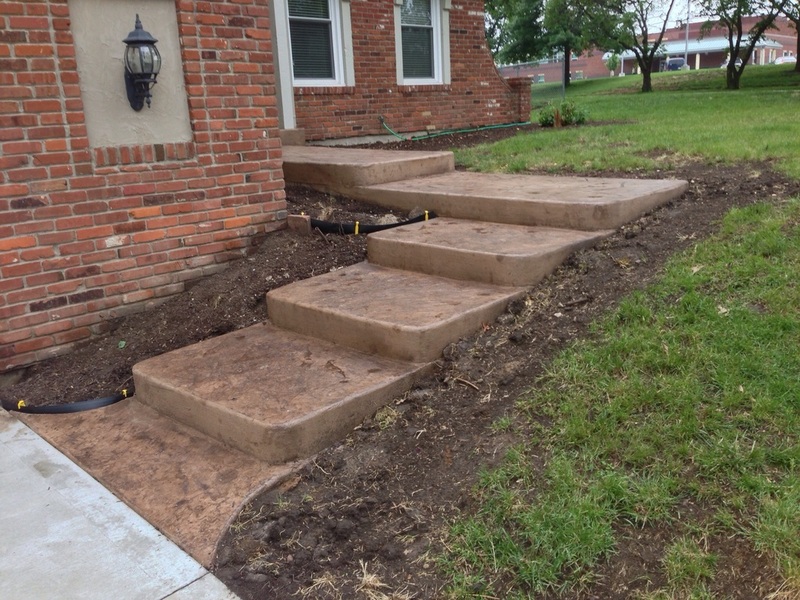 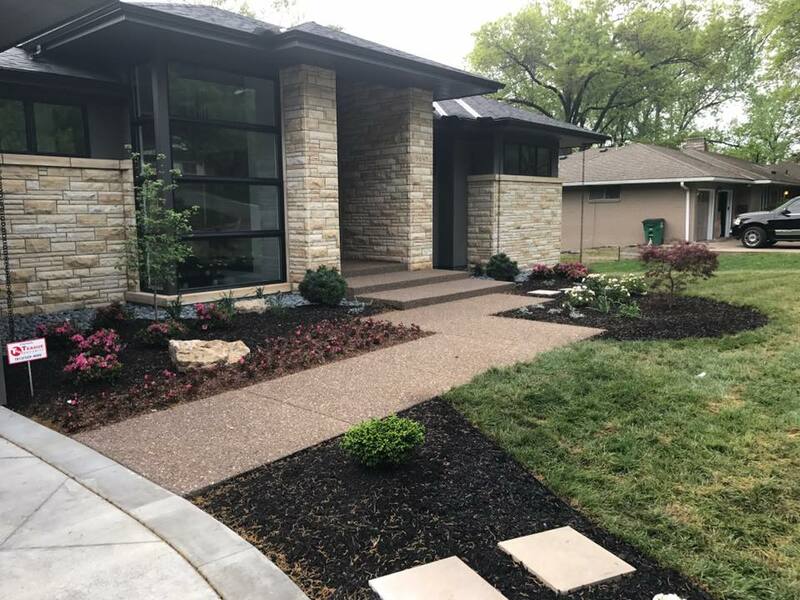 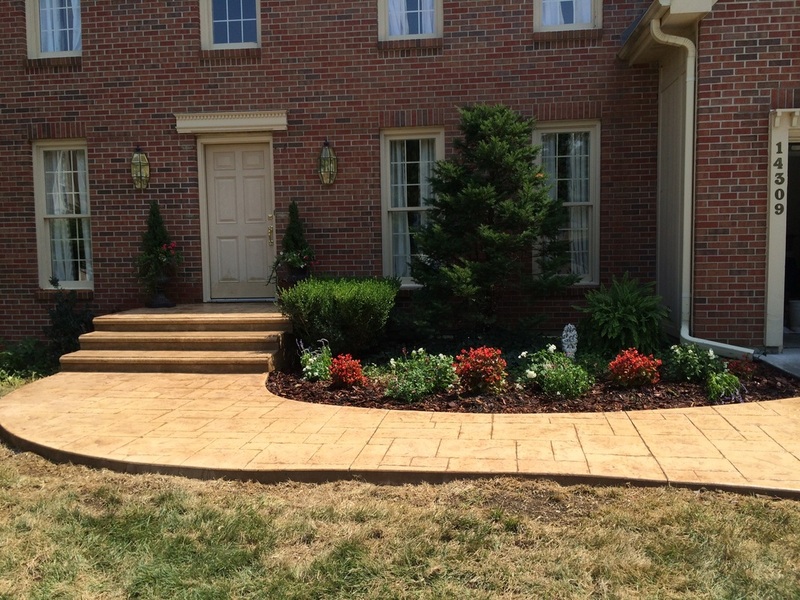 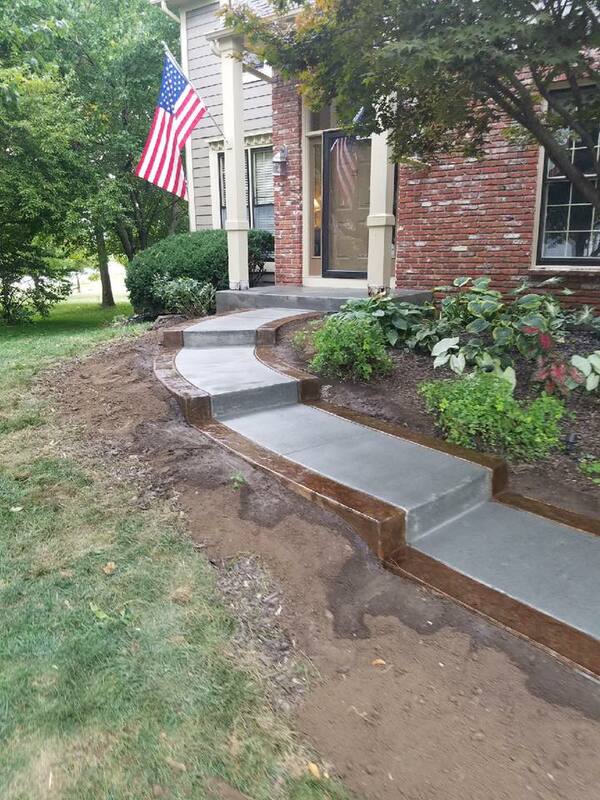 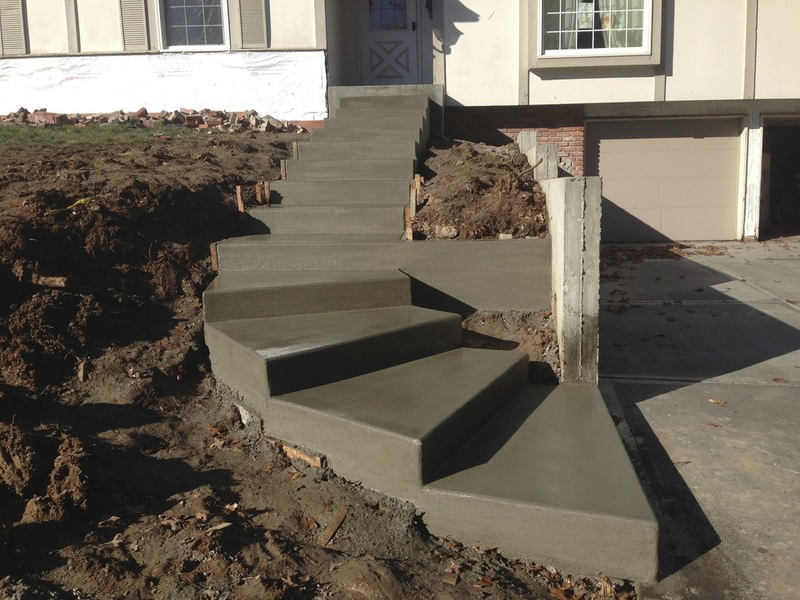 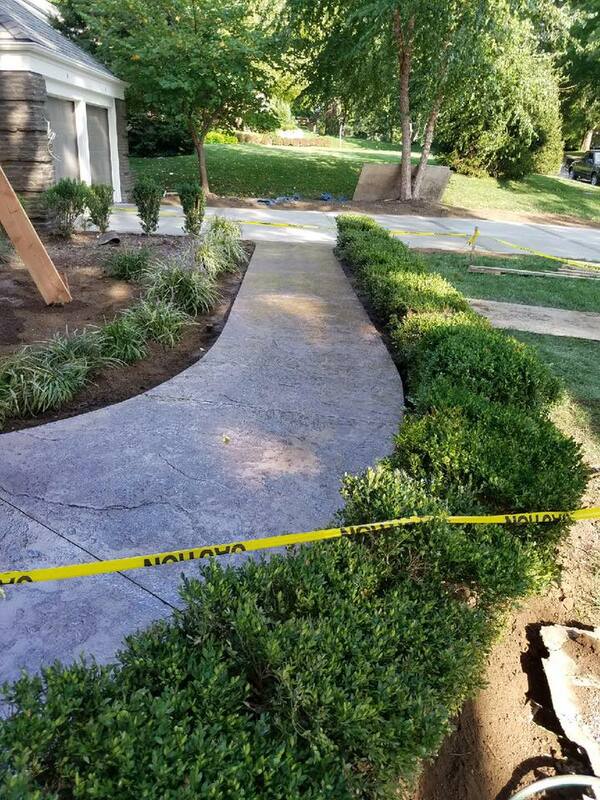 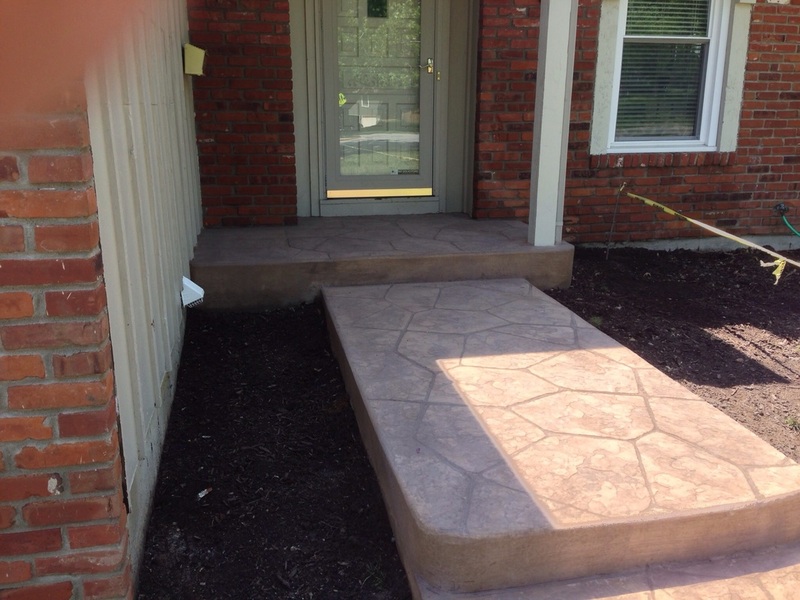 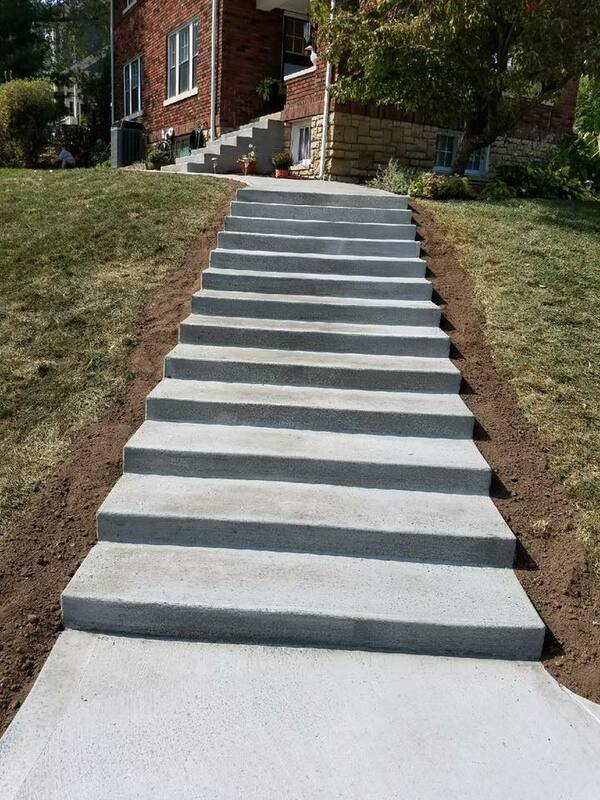 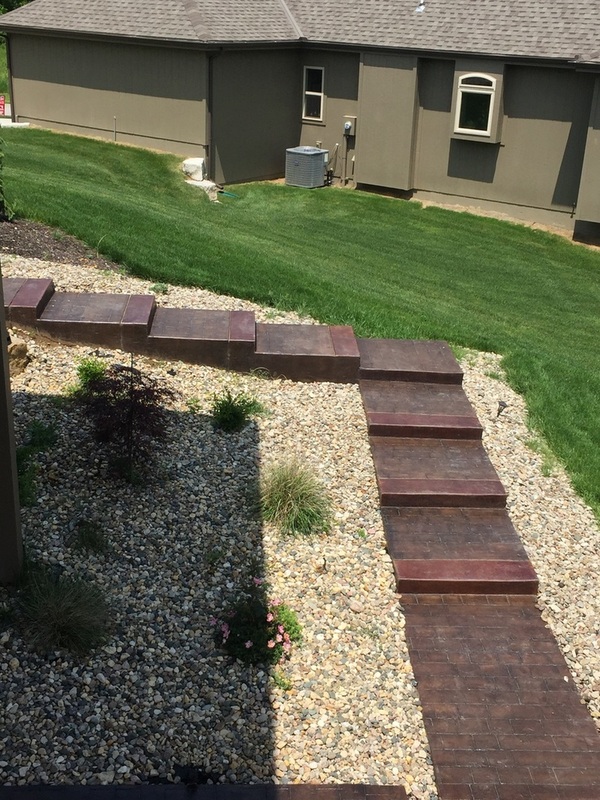 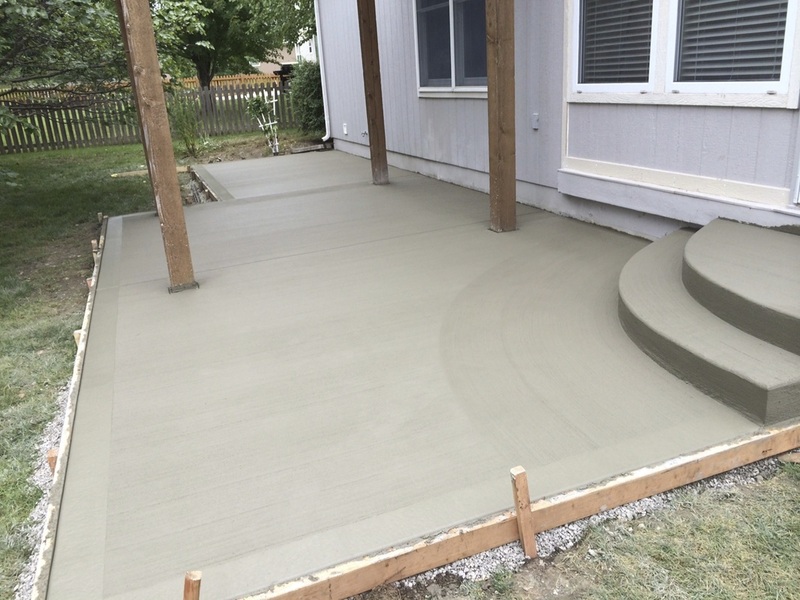 You can decide if you prefer standard concrete or if you would like stamped and or colored. 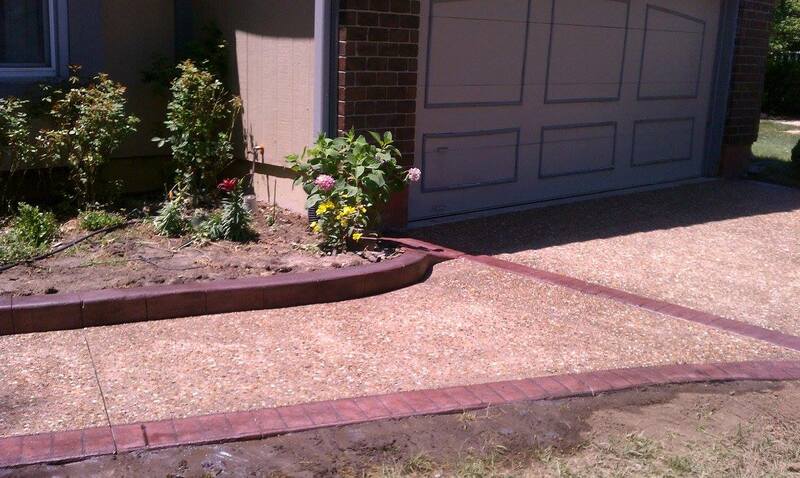 If you are not sure on the layout just ask us and we will give you ideas.